There’s a point in your bag where your consistency of ball striking and accuracy start to break down or disappear entirely. As the club gets longer it exposes a multitude of sins. One is your swing path. But the other, an unforgivable sin, is poor fitting. 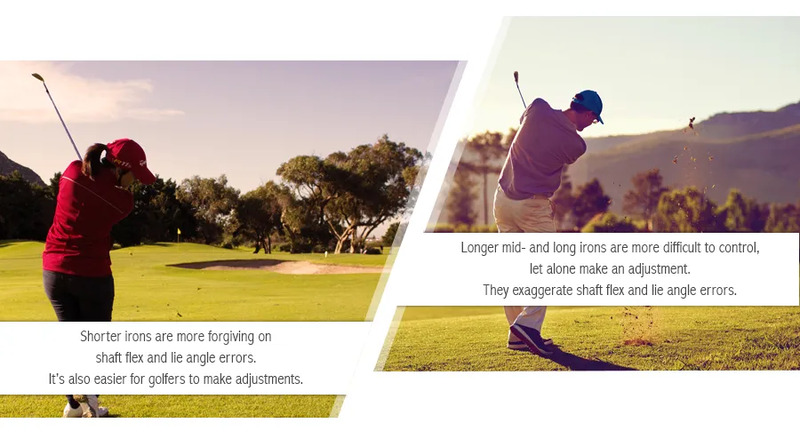 and / or shaft flex would have made exactly the same swing as a 12-foot putt? How many 12-footers do you sink vs 20-footers?